- "Mystery Scrolls" e-postcard with beautiful arts from Multiuniversum Project: Cthulhu. 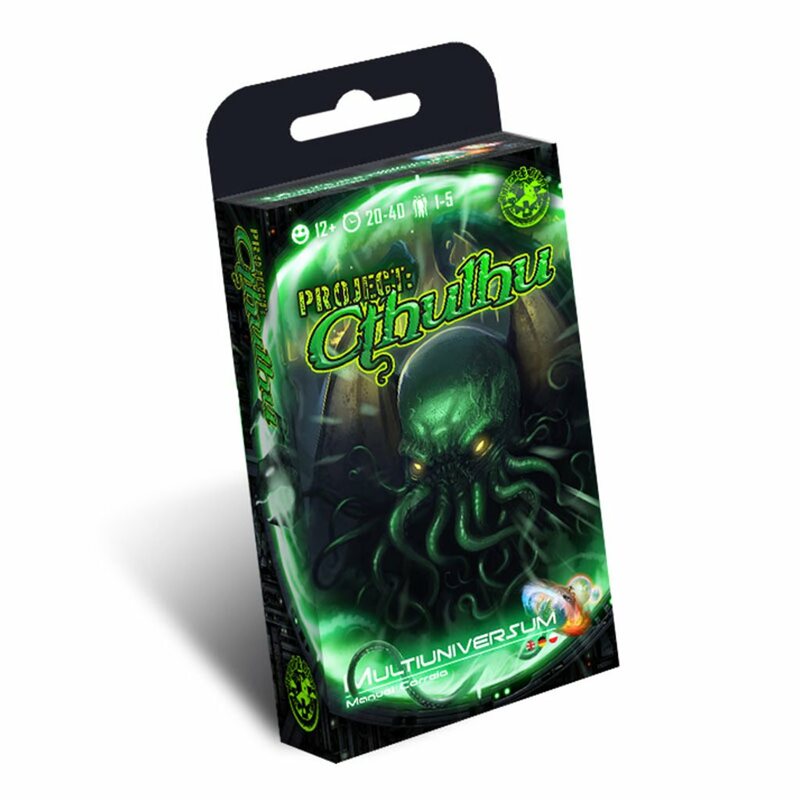 - Multiuniversum Project: Cthulhu expansion with all its contents, including all related unlocked stretch goals. Game will contain all reached stretch goals!